Craig Sager was one of the best in the business at his craft, and more importantly, an even better man. Sager has helped bring many together during his fight with leukemia, and after passing on Thursday the NBA community reacted with love and grace for the man with the most colorful suits in all of sports.  Golden State Warriors head coach Steve Kerr, who once worked alongside Sager at TNT, offered some touching words about Sager ahead of Thursday’s game against the New York Knicks. The Warriors head coach took the microphone at midcourt and remembered Sager. 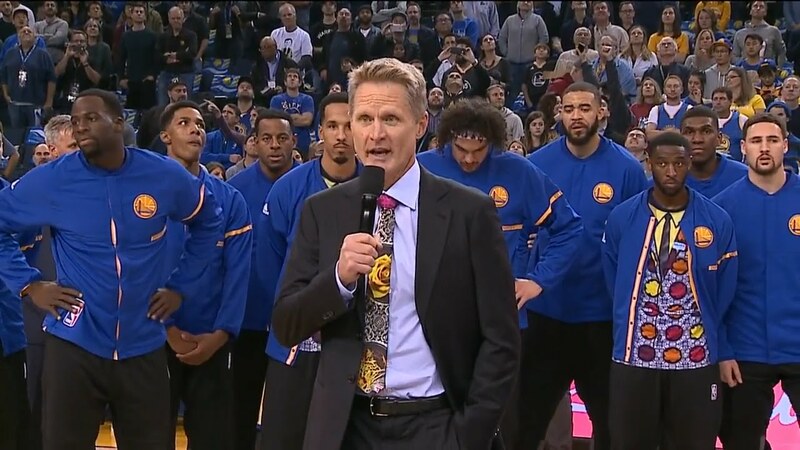 So rather than asking for moment of silence, Kerr and the teams chose to instead have a “moment of joy” to remember Sager’s life.